Is your desire for coffee leaving you constantly on edge? 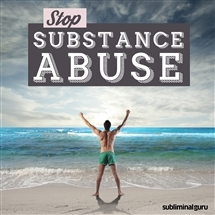 Want an effective way to control the caffeine craving for good? Some people think coffee gives them energy. Oddly enough, it can give you too much. Drinking too much coffee can over stimulate your nervous system, causing nervousness, muscle spasms, heart palpitations, and face flushing. With the Overcome Coffee Addiction subliminal session, you'll defeat your dependence on coffee forever! 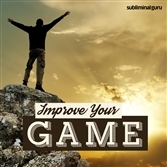 As you listen, thousands of powerful positive affirmations will alter your thinking, helping you dismiss coffee cravings from the inside out. You'll start to choose healthy drinks that nourish and sustain you, getting your kicks from interacting with other people and doing a great job. 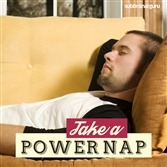 You'll become more relaxed and alert as the caffeine rush no longer affects you. Crush your dependence on coffee! 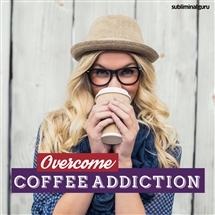 Download the Overcome Coffee Addiction subliminal audio now to cut caffeine out of your life once and for all. I choose healthy drinks that nourish me. I can easily resist the lure of caffeine. I feed my body with healthy drinks. I am stronger than caffeine. I get a buzz from doing a great job. I am in control of what I drink. Water quenches my thirst exceptionally well. I let coffee cravings simply drift away. I decide what to put into my body. Coffee is something I can do without. I am free from my coffee addiction.